CDL Training. 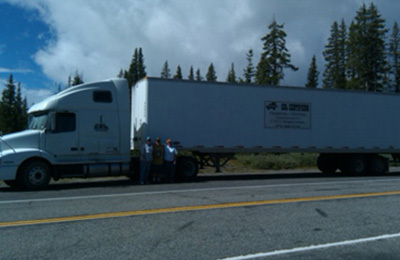 Rent Truck and Trailer for Testing of Commercial Driver’s License. Our trucks are rented for practice and testing. Trucks will be ready for your training needs. 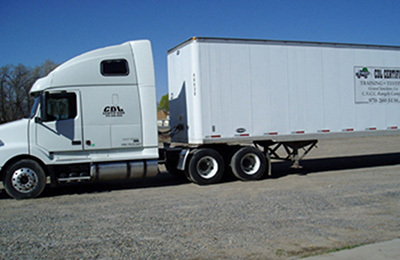 Our trucks will prepare you for your CDL certification. We have these Class A and Class B trucks available to rent for testing purposes. 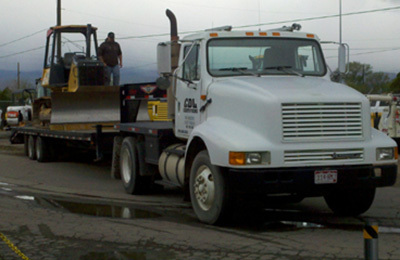 On the Western Slope, please call Lesa at 970-260-5136 for pricing information. TrainingAvailable for training and testing. TestingAvailable for training and testing. TRAILERAvailable for training and testing.